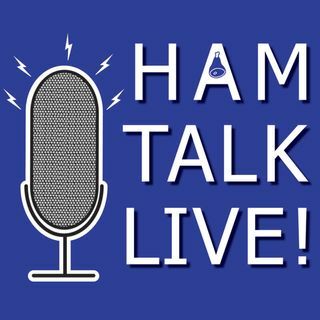 Episode 114 - Latest Hamvention News with W8CI | Ham Talk Live! Michael Kalter, W8CI will take your questions about the latest upgrades to the fairgrounds for Hamvention, and have the latest news just one week before the big event! And, we'll preview the Hamvention Eve episode coming up on May 17 when we'll have the latest weather, traffic, and parking information possible before Friday morning (which is still available on the traditional outlets as well)! Be sure to CALL in with your questions and comments by calling 812-NET-HAM-1 live during ... Maggiori informazioni the call-in segment of the show, or by Skype. Our username is hamtalklive. You can also tweet your questions before or during the show to @HamTalkLive.